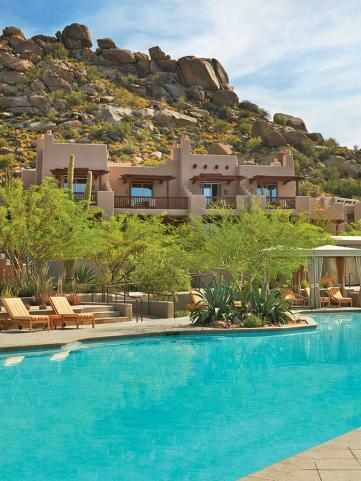 Phoenix's perpetual sunshine might tempt you to find a secluded resort and spend all your days sipping margaritas next to the swimming pool. Don't give in. 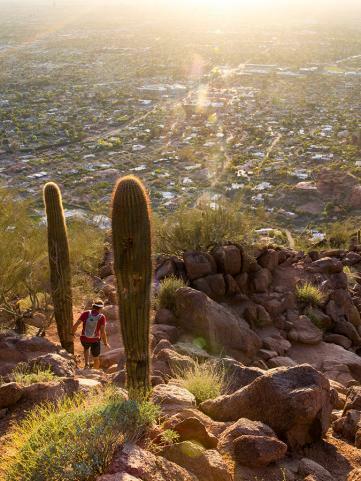 Exploring our city and finding things to do in Phoenix's desert horizons will broaden yours. 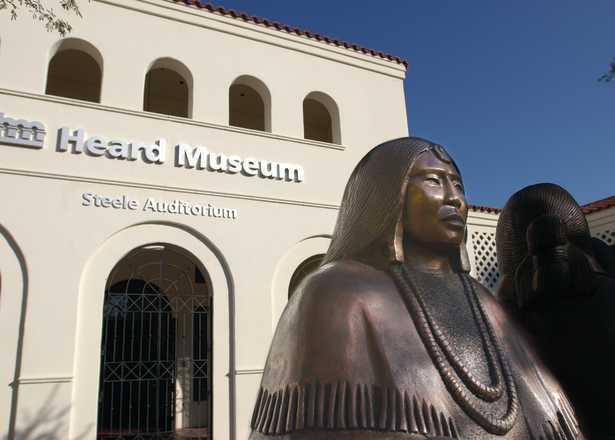 Serene desert gardens, one-of-a-kind museums, award-winning dining and more: Make sure these can&apos;t-miss spots are on your Phoenix to-do list. 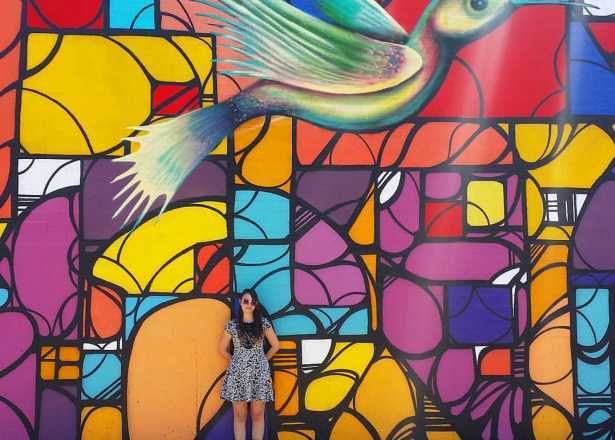 Check out the Instagram pics below then get the details on the top 10 Phoenix attractions. Your trip, your way. 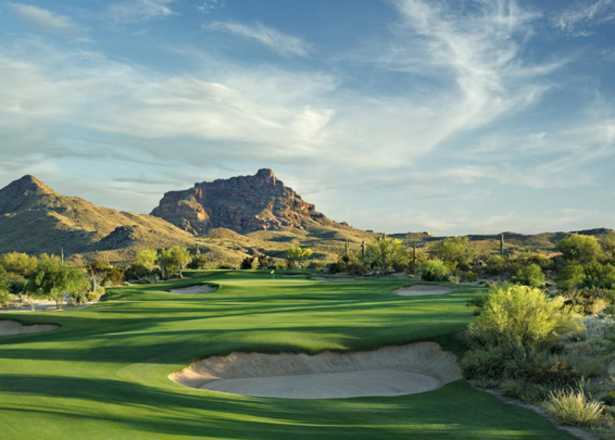 Find inspiration for your Phoenix vacation with four-day itineraries created by our travel experts and loyal locals. 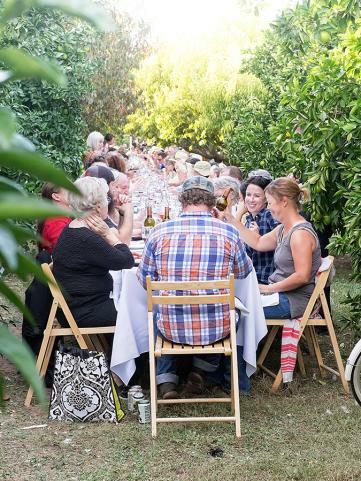 Explore our most popular itineraries below or check out the full series. 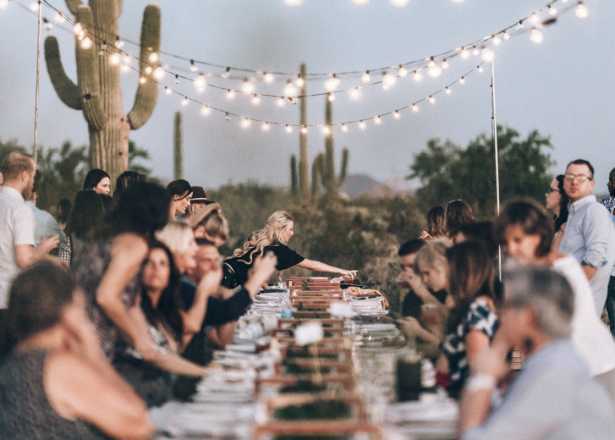 Savvy spenders can enjoy the best of Phoenix without breaking the bank with these activities and attractions. 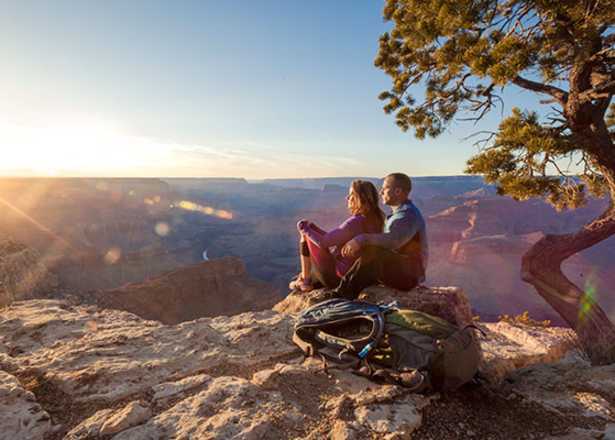 Experience bucket-list destinations—such as Grand Canyon National Park and Sedona—by day and be back in town by night. 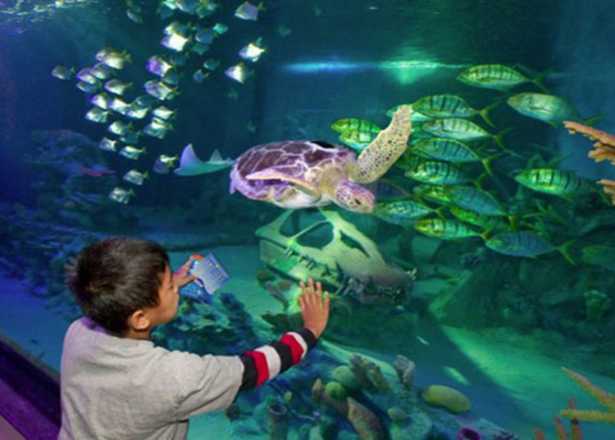 Find family fun that entertains both parents and children alike at interactive museums, the Phoenix Zoo and wild water parks. 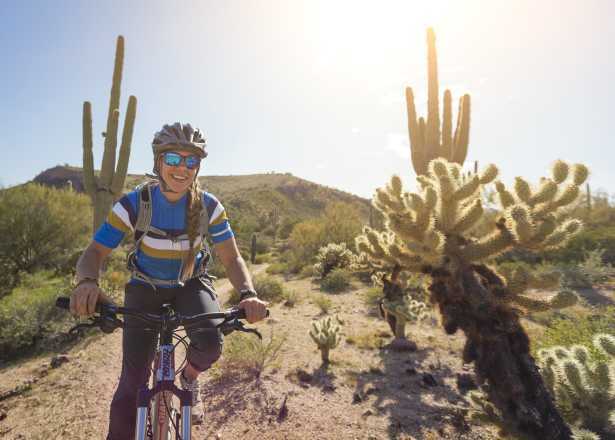 Hikers, bikers and climbers in Greater Phoenix have come to the same conclusion as coyotes, roadrunners and jackrabbits: The Sonoran Desert is a great place to play. How you experience the desert is up to you. 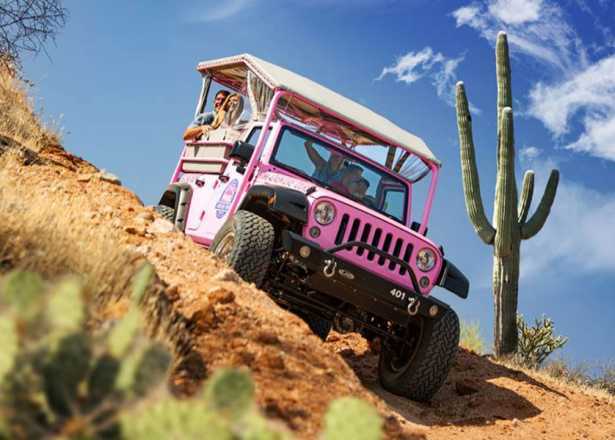 Explore the desert by land, air and water with the knowledgeable guides at these local companies. Take it from a local. 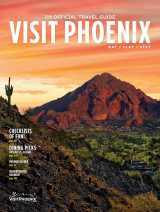 Greater Phoenix writers share their thoughts about the city—and how to spend quality time in it—in the hope their stories will inspire your travel ideas. Check out some highlights below or see the complete series. 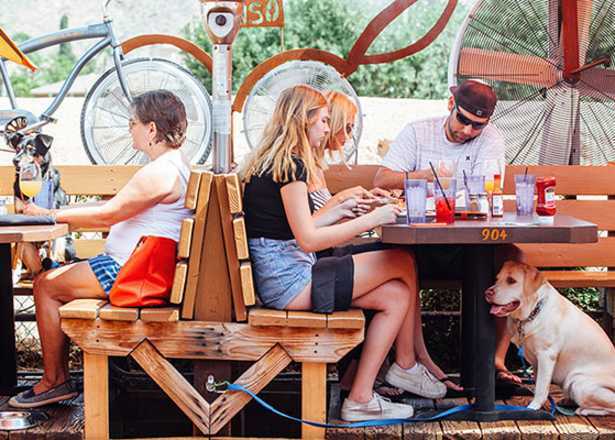 Phoenix's Seventh Avenue "gayborhood" welcomes all to its diverse mix of LGBTQ-friendly eateries, shops and galleries. 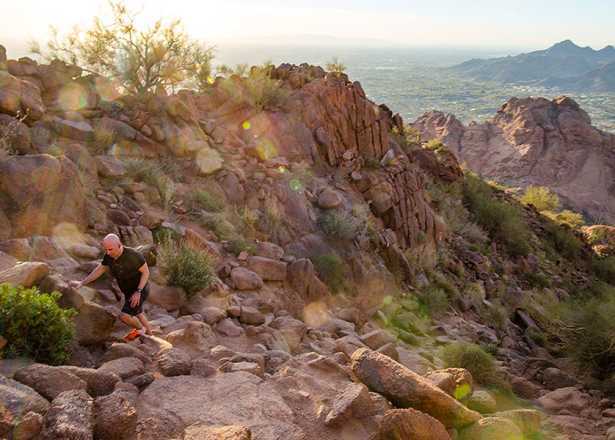 Craft beer, waterfalls, a bat cave and more: They're all in a day's walk along Phoenix's canals. 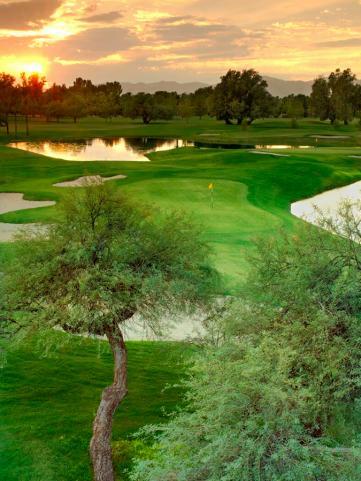 Get a lay of the land and find things to do in each of Greater Phoenix's different regions with the interactive map below. 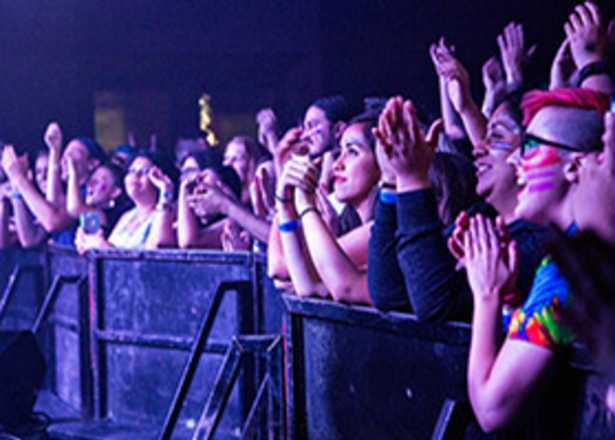 Some of the nation’s biggest sports events and concerts take place in Glendale, site of University of Phoenix Stadium (home to the NFL’s Arizona Cardinals) and Gila River Arena (home to the NHL’s Arizona Coyotes). 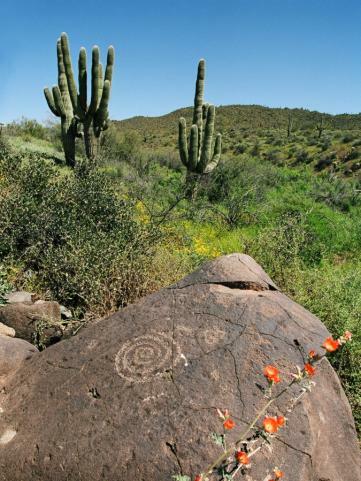 White Tank Regional Park—the largest of metro Phoenix’s six county parks—preserves ancient petroglyphs. 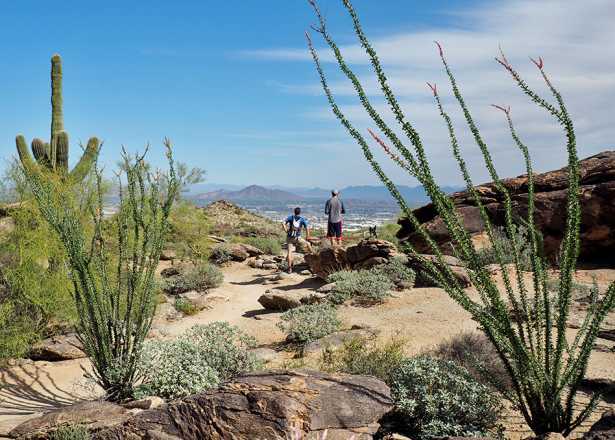 Estrella Mountain Regional Park is a favorite West Side destination for hiking, biking and horseback riding. Phoenix International Raceway, in Avondale, hosts two NASCAR events each year. Goodyear—named after the tire-and-rubber magnate—is one of the fastest-growing cities in the U.S., and Ohioans flock there each March to watch the Cincinnati Reds and Cleveland Indians participate in spring training. 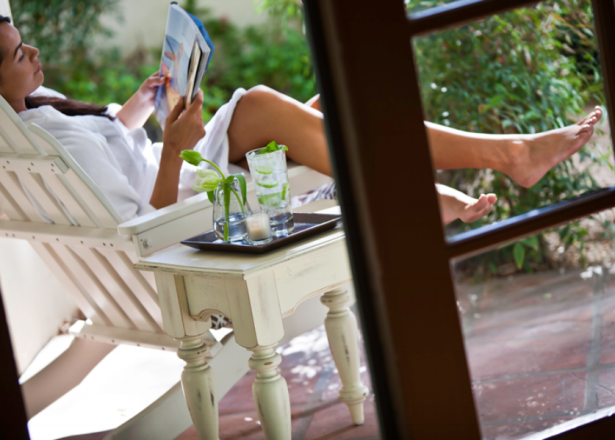 Litchfield Park is home to the venerable Wigwam resort. 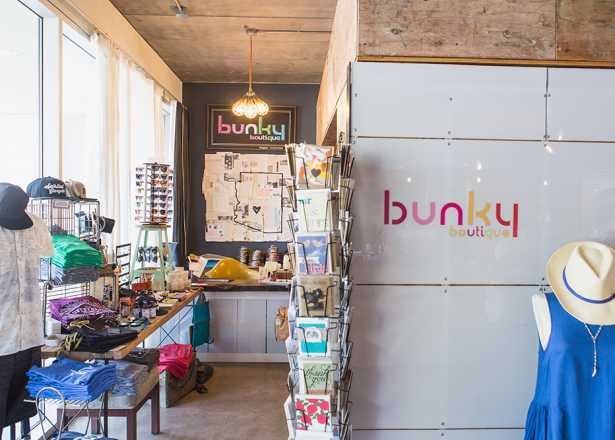 Culture, commerce and college life coalesce in the epicenter of Phoenix. 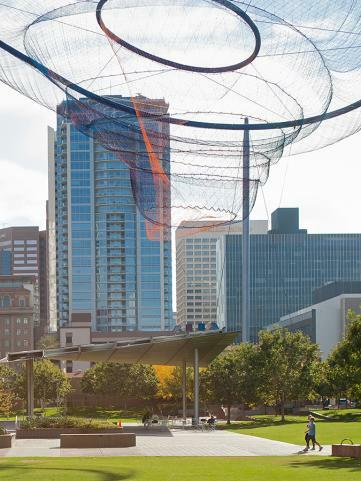 This is where you’ll find indie restaurants, live music, pro sports, craft brews and cocktail culture. 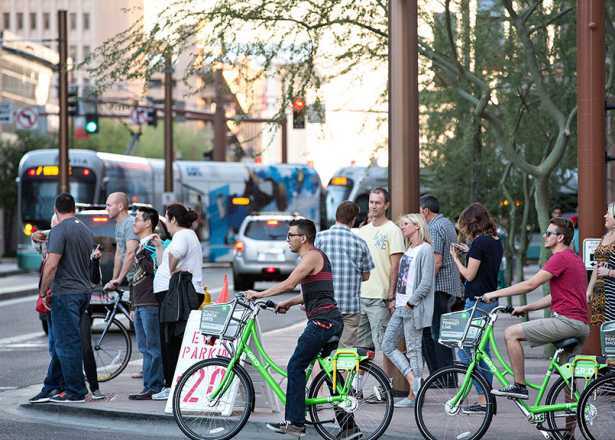 Historic neighborhoods like Roosevelt Row and Grand Avenue share an urban footprint with modern marvels like CityScape and the Phoenix Convention Center. 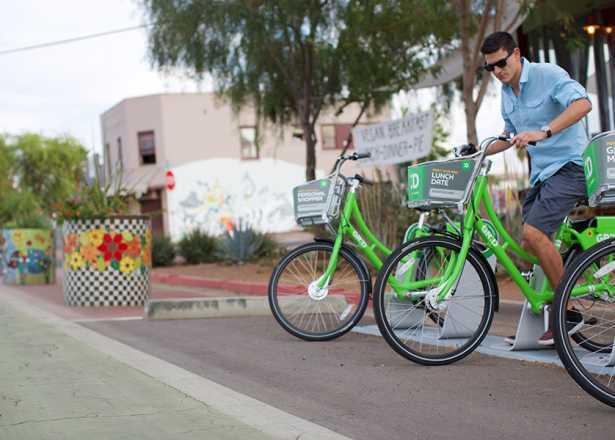 No car is required here, thanks to Valley Metro Rail and Grid bike share. 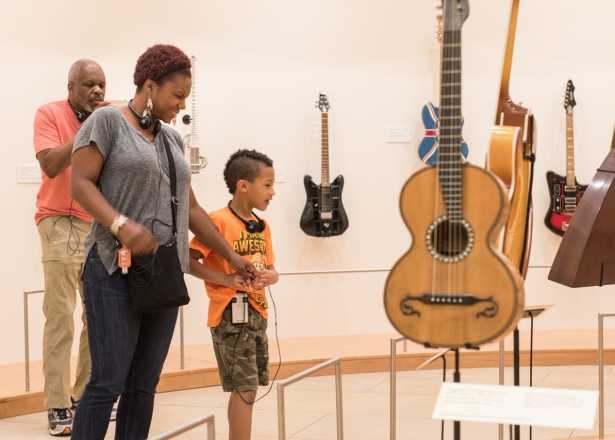 Desert adventures, urban exploration, family fun, and more: Find attractions and things to do that suit your vacation desires in the categories below.